Spending time on I75 is probably a good use of my life – from traffic, construction and signs for truck stops and other things, I have a lot of time to think. I was thinking how excited I was about the shoot I had coming up in Orlando. First of all, ATL weather was awful and Orlando was beautiful, so there’s that. 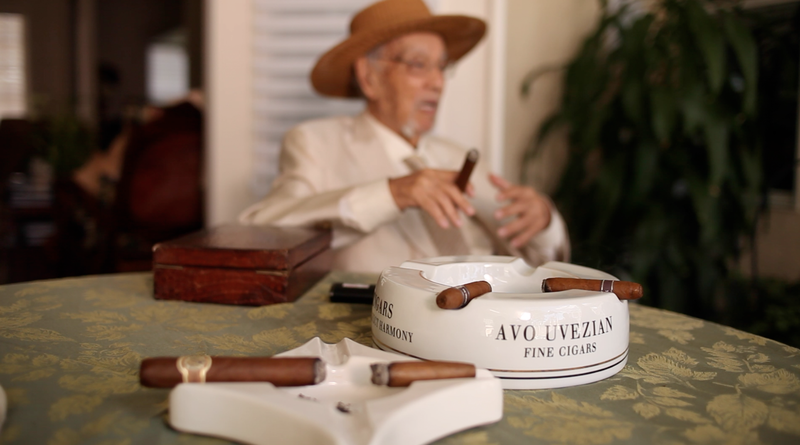 On a more exciting note, I was headed down to shoot with jazz pianist/ cigar legend Avo Uvezian. You know the Dos Equis guy? The world’s most interesting man? Well he’s real and his name is Avo. He doesn’t always play piano, but when he does, it’s amazing. Apprentice Juan Lopez and I rolled up to the estate late morning and began to set up our main interview with the guy. We set up on the patio where the producers wanted a super natural look. I took and HMI and bounced it on him and kind of shot into his house to show his piano. I put a 5d on a slider and off we went. 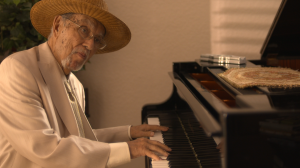 The dude has played piano for and with everyone. 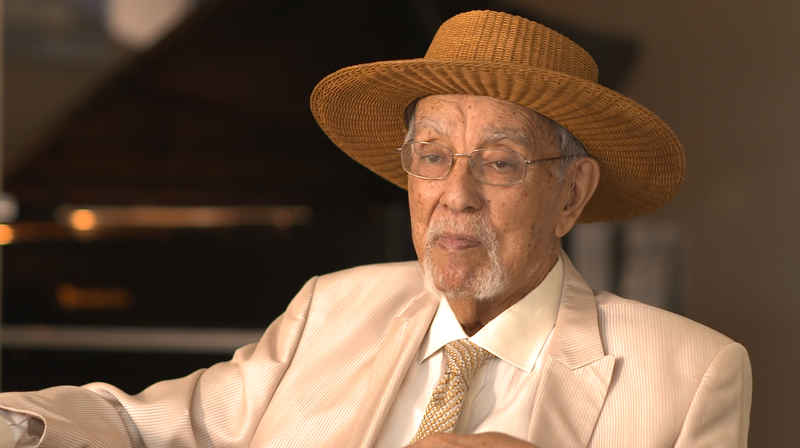 He started small but eventually played for the officers in WWII and played with Frank Sinatra. Sweet. Somewhere along the line, Someone hands him a Cuban cigar. Conversation got rolling and he decided he could make a better one. He’s now a cigar legend and goes out to his home smoke shop to hang out with cigar enthusiasts. 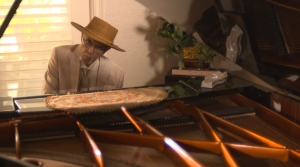 Of course, I captured him playing some tunes on his beautiful grand piano. He has fan art hanging throughout his house – paintings, drawings and photos everywhere. He also owns a humidor larger than a wardrobe. We headed to his smoke shop after that where we captured him in his element with friends and fellow cigar lovers. Playing us some tunes. Surprised at the 5 min lighting set up. I absolutely loved this shoot and I hope the end product turns out cool.